There are currently only 148 casinos operating in the UK in 53 ‘Permitted Areas’. There are some undeveloped (1968 Act) licences but the total number is finite and cannot exceed 187. Casino gambling provides direct employment to circa than 14,000 people and as many as 30,000 people in other industries provide services to our operations. 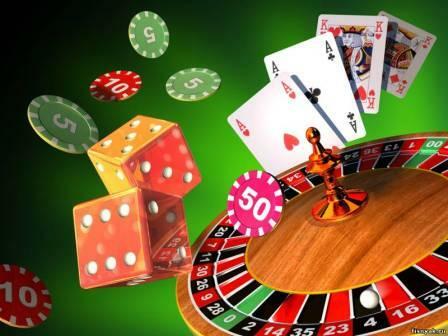 The government controls precisely where and how UK casinos operate; it determines the products, the pricing structures, it controls the marketing and licensing of staff and with its control of taxation it determines profitability.